Stage 4 cancer warrior gets her eyebrows back. To say I was honored to tattoo this U.S. Army Veteran, is a great understatement. It is the first of many sessions we will have together and he did great. Thrive Beauty cancer survivor got her new brows. Horrible circumstances took her eyebrows away, but I was able to help restore them to one of my dearest friends. Eye brows applied using microblading techniques. 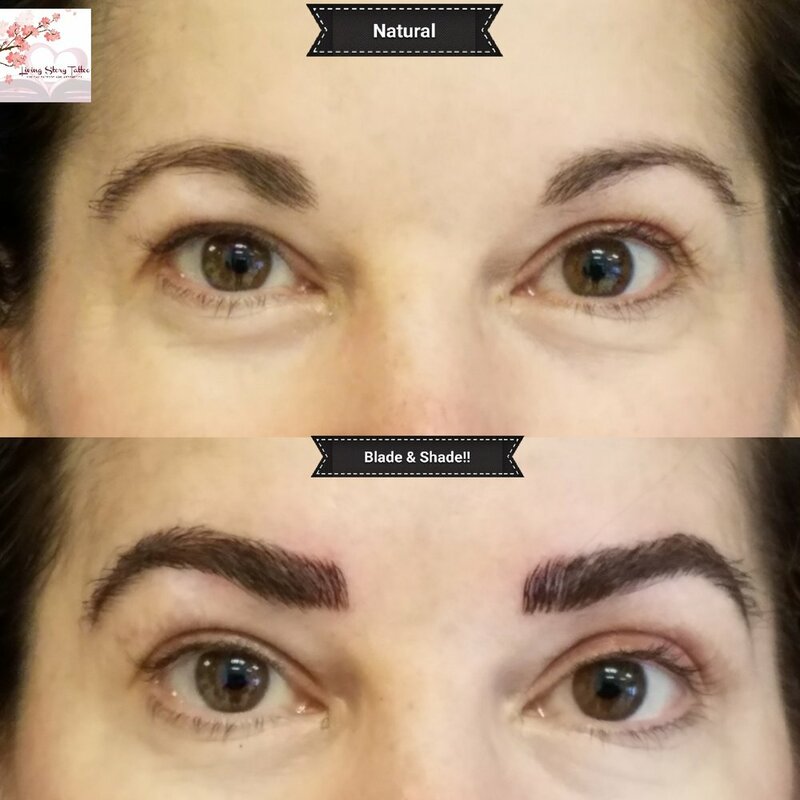 Eyebrows applied using microblading techniques. 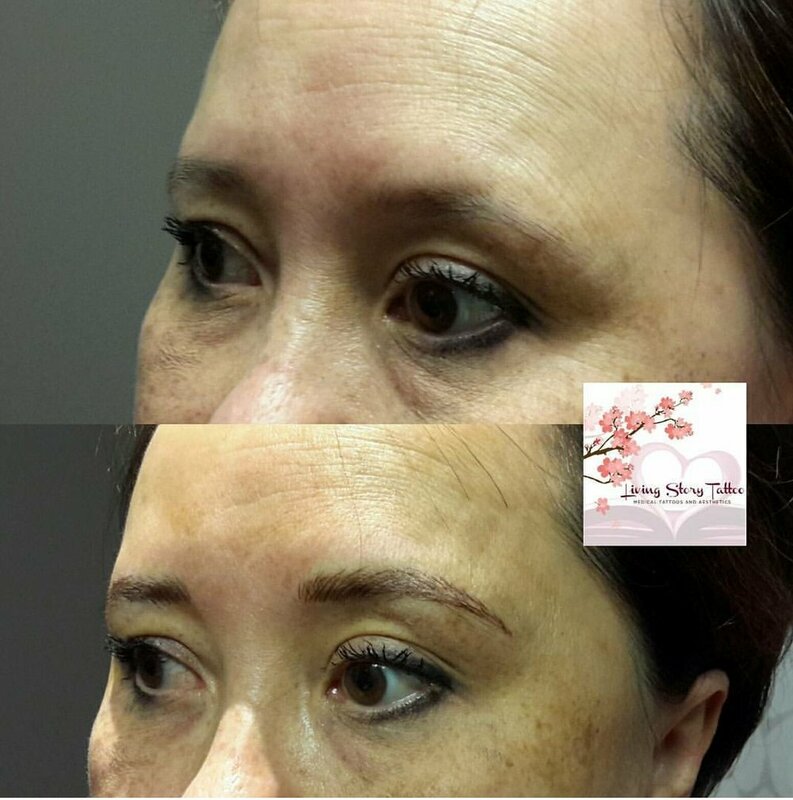 Bilateral eyebrows applied using microblading techinques. 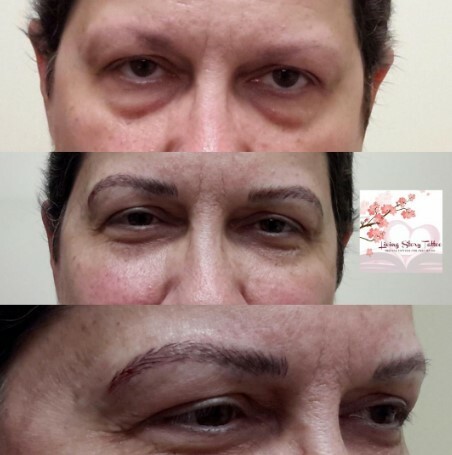 Bilateral eyebrows applied with microblading techniques. Her natural eyebrows didn't return after chemotherapy. 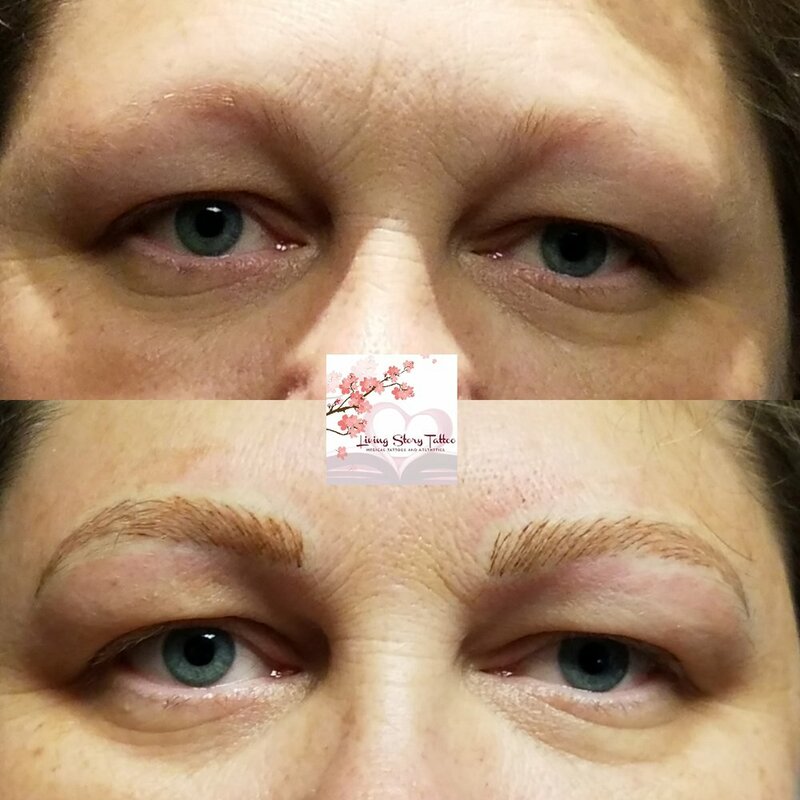 Bilateral eyebrows applied with microblading techniques.